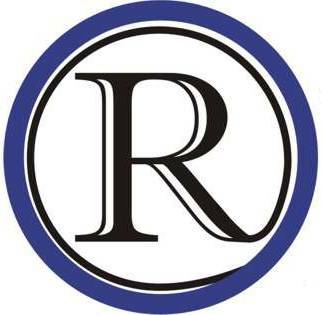 Raytown High School Senior Dominique Hampton placed first in the Class 4, 220 pound division of the Missouri State High School Activities Association (MSHSAA) Wrestling Championships. Hampton made Bluejay history by becoming the school’s first state wrestling champion in 48 years. On his way to the championship, Hampton, whose season record was 44-6, defeated Dylan Gillete from Francis Howell Central, Kyle Stein from Lee’s Summit West, Solomon Jackson from McCluer North, and Mason Costa from Lindbergh. 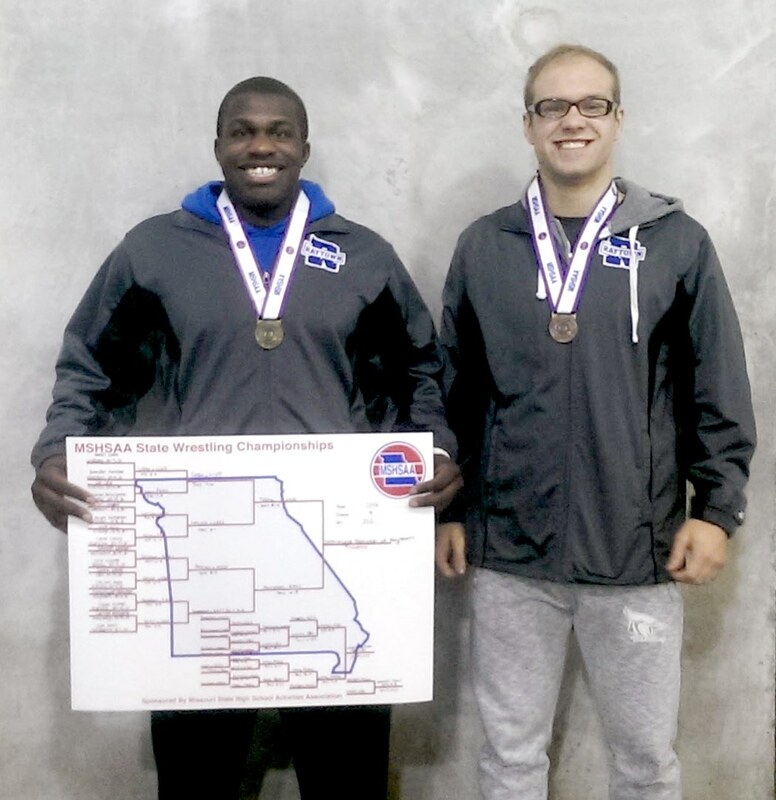 Hampton’s classmate, Raytown High Senior Braden Best, placed 5th in the 182-pound competition, and is the school’s first two-time state medalist in over 30 years. Going into the state competition, Best boasted a record of 50-4. He lost in the first round to Donovan Benetti of Nixa, wrestled back to defeat Timothy Ghormley of Melville, defeated Dustin Jones of Lindbergh and Adrian Palmer of Lebanon, lost to Elias Vaoifi from Fort Osage, and defeated Trey Storey of Blue Springs for 5th place. Raytown High finished 17th with 35 points overall.